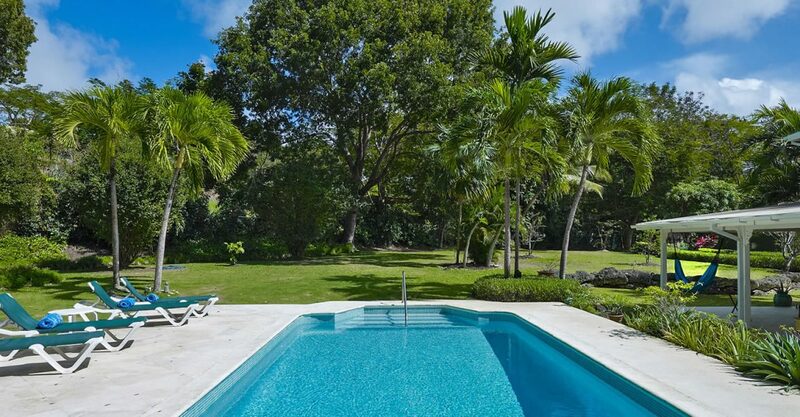 5 bedroom luxury house for sale in Barbados set on 2 acres within the prestigious Sandy Lane Estate in St James on the Platinum Coast. 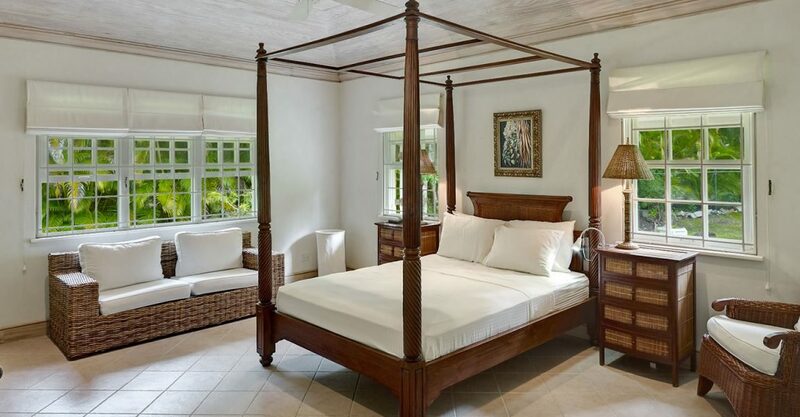 This beautiful luxury house is set on 2 acres of wonderfully maintained gardens within the prestigious Sandy Lane Estate in St James on the Platinum Coast of Barbados. 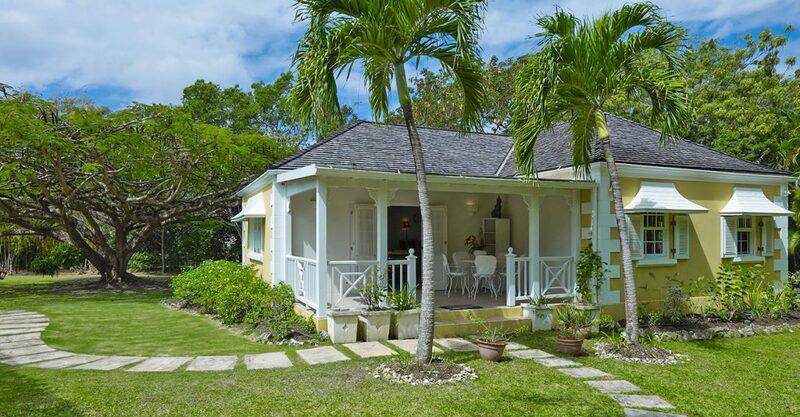 Comprising the main house plus a separate guest cottage set around a lovely pool with dining gazebo and ample terrace, the property is within easy reach of all the amenities and conveniences of the island’s West Coast. 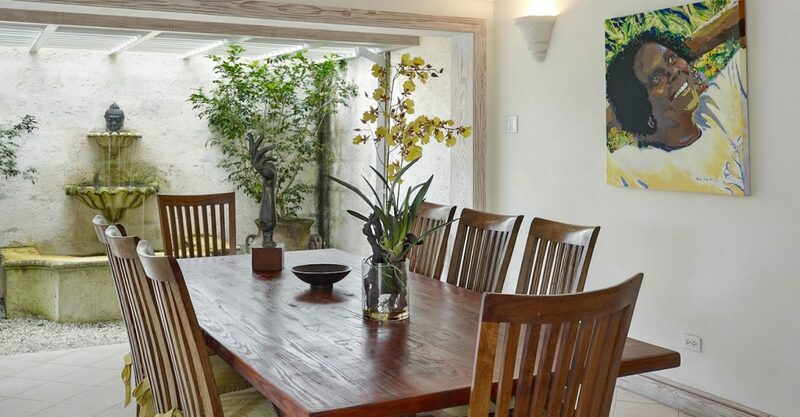 Set over 2 light and airy levels, the house features a large living room and study that both open on to the pool terrace, as well as a dining room with fishpond and fountain. 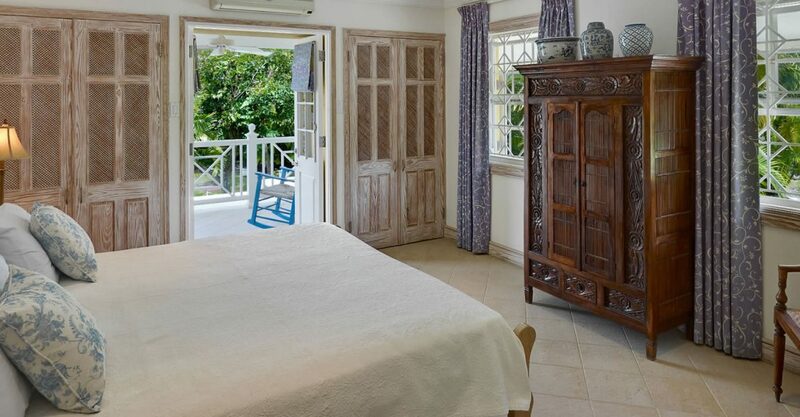 There is a large, well-equipped kitchen, laundry room with walk-in linen cupboard and storage room with shelving and extra refrigerator. 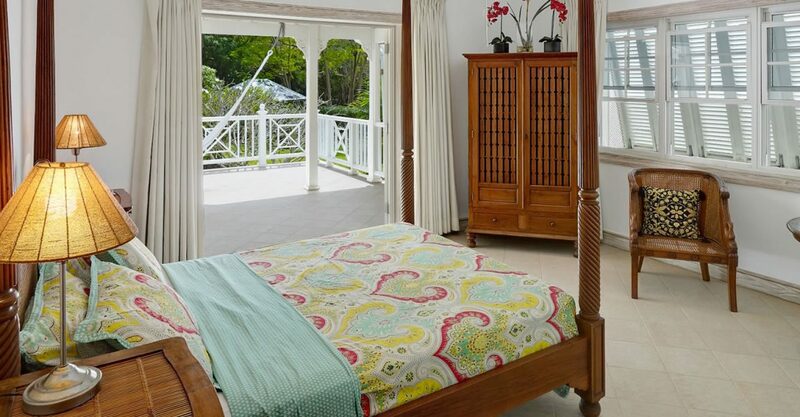 There are 4 bedrooms on the upper level of the house, 3 of which have terraces boasting lovely garden views. 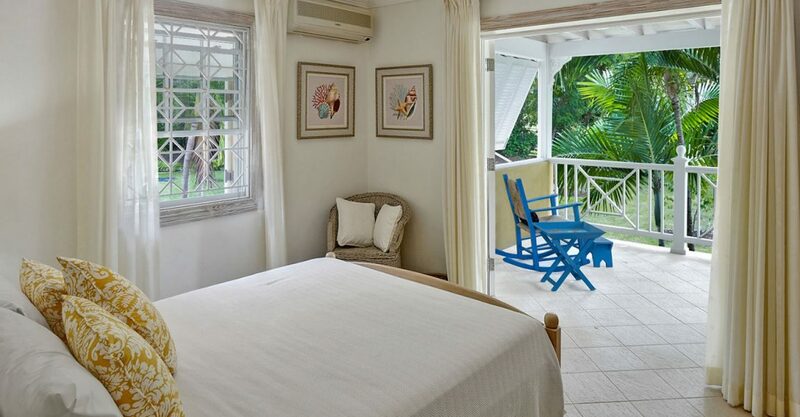 The property includes a separate guest cottage. 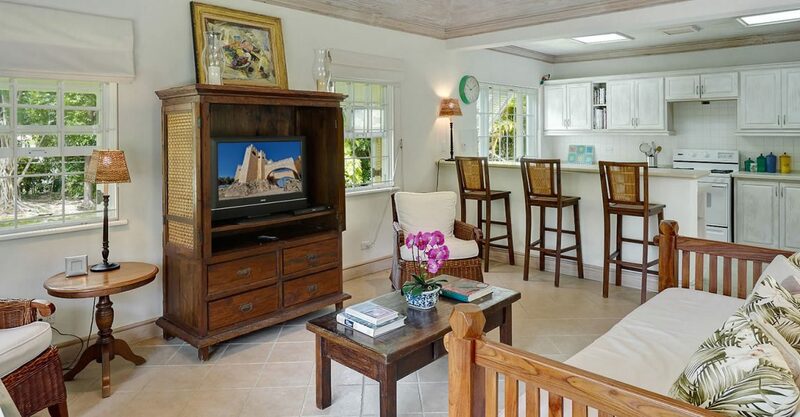 Fully self-contained, the guest cottage features an open plan sitting area with kitchen and breakfast bar, 1 large bedroom and 1 bathroom. 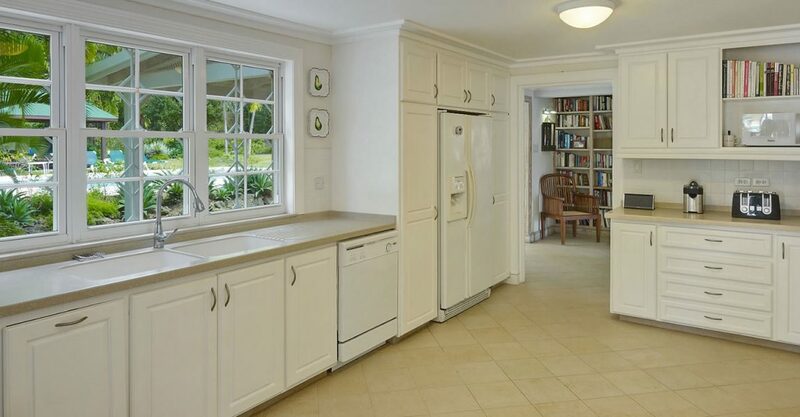 The property also includes 2 additional storage areas: a small barn for garden equipment and a cool dry shed for other items such as sporting equipment and seasonal decorations. 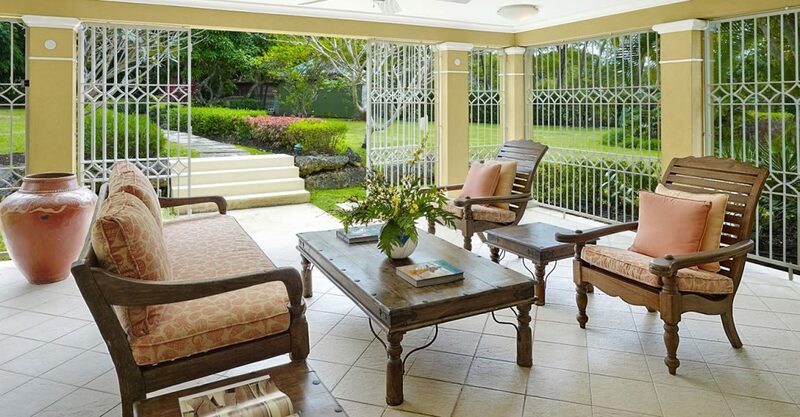 Sandy Lane real estate counts among some of the most sought after property for sale in the world. 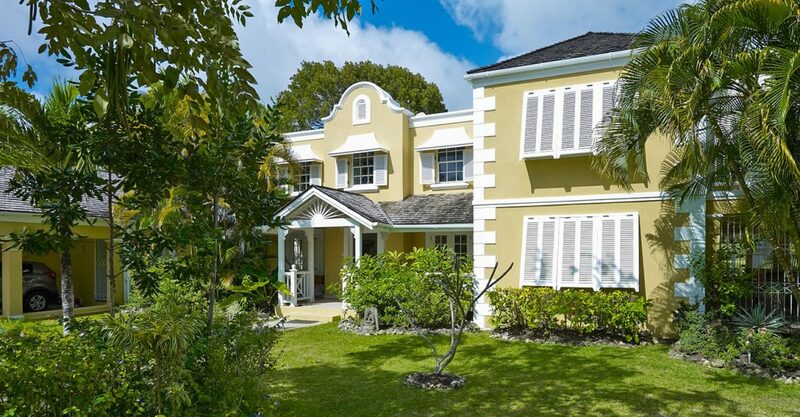 This Barbados residence therefore represents a wonderful opportunity to own a home in one of the world’s most desirable locations. 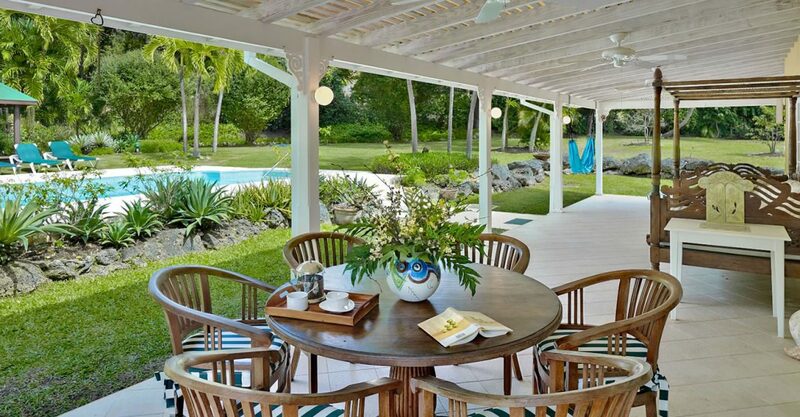 Well-established real estate sector with a long track record of attracting affluent overseas home buyers. 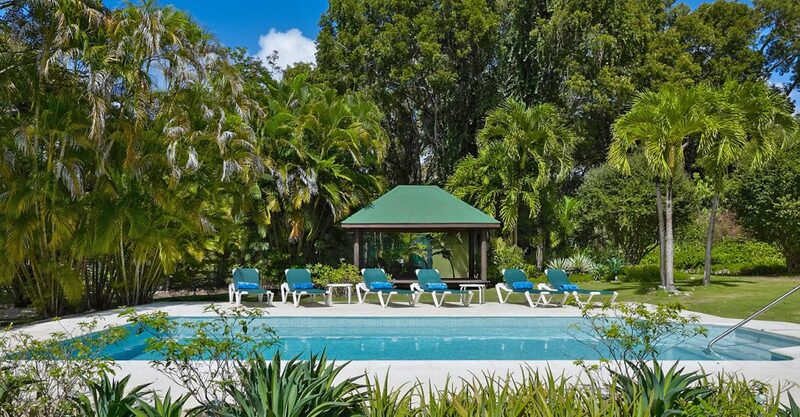 Currently a buyer's market, offering great value to property investors. 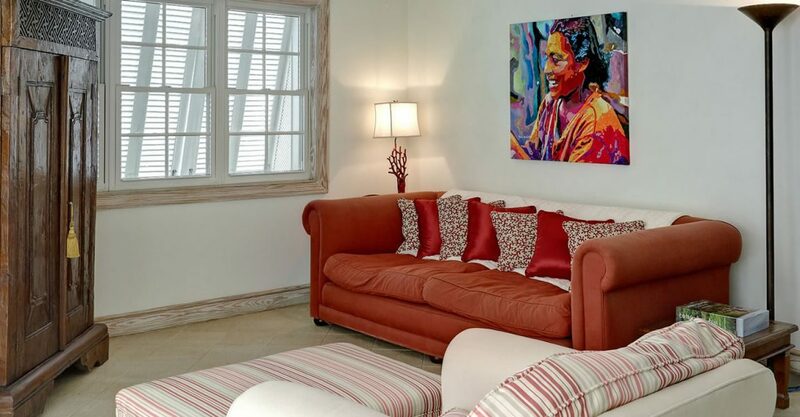 Non-stop direct flights to Barbados from the USA, Canada, the UK, as well as the Caribbean, Central America and South America - boosted by increased airlift.